(BPT) – When you’re making memories surrounded by friends and family by the grill, the last thing you want to be doing is swatting and shooing away pests. 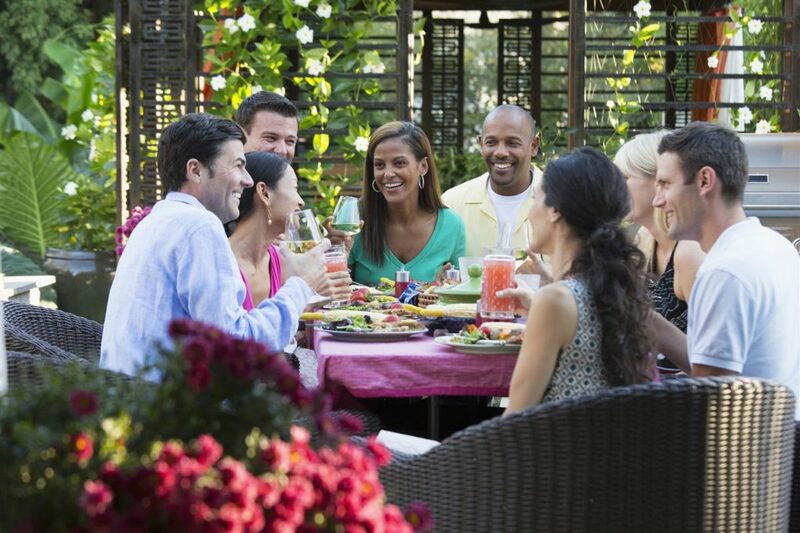 With a few good tips you can help keep your backyard the perfect place for all your celebrations. A nasty wasp sting can ruin outdoor fun quickly. Luckily, you may be able to spot their distinctive, umbrella-shaped nests. Look for them in areas with some protection, such as the corners of windows, below decks, and under soffits, porches, and awnings. They may even make a home inside your grill. If you encounter any wasps or their nests, contact a pest control professional to remove them so you can avoid being stung. Some problems call for professional help, and pest control technicians can fight pests both inside and outside your home. For any pest problem, a well-trained inspector will recommend the best treatment solution for you.